Thank you for hosting another awesome party! Love all the great ideas! Have a great week! Thanks so much for the party!! And thanks for visiting!! Oh my, what a party. Thanks so much for hosting. Thank you for hosting each week. Hope everyone is having a great start to summer! I can't wait to see what amazing things that you have found! Have a beautiful weekend! Thank you lovely ladies for hosting another fabulous party! Have a terrific week! I know, right? Thanks for stopping by and parting with us! Thanks so much for featuring my clubhouse play set! Super cute! Thanks for sharing it with us! Thank you for hosting!! Love this link up!! Thank you ladies!!! Have a great tuesday!!! Thank you for hosting, ladies! This week I've shared a super easy Crab Linguini. It's deliciously perfect for date night or any celebration. Have a lovely week! You always bring the most amazing dishes to our party! 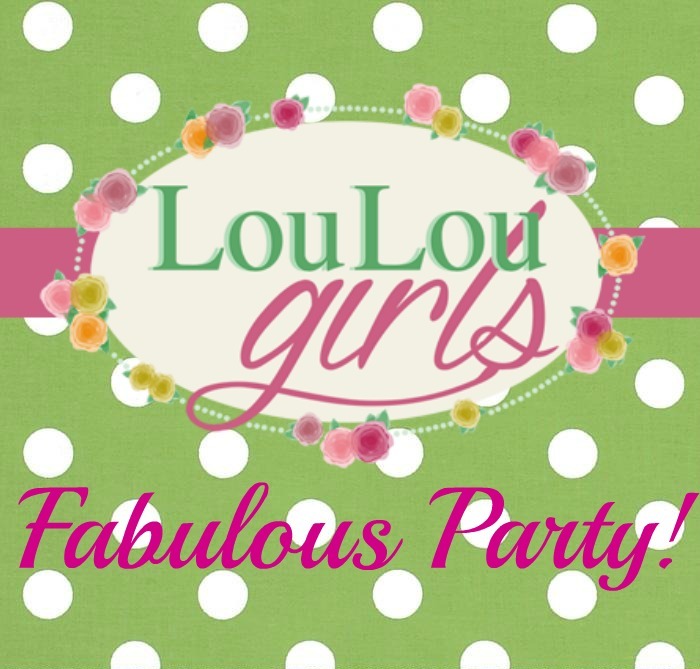 Thank you ladies for hosting another fabulous party!! Have a great week! thanks for the party! 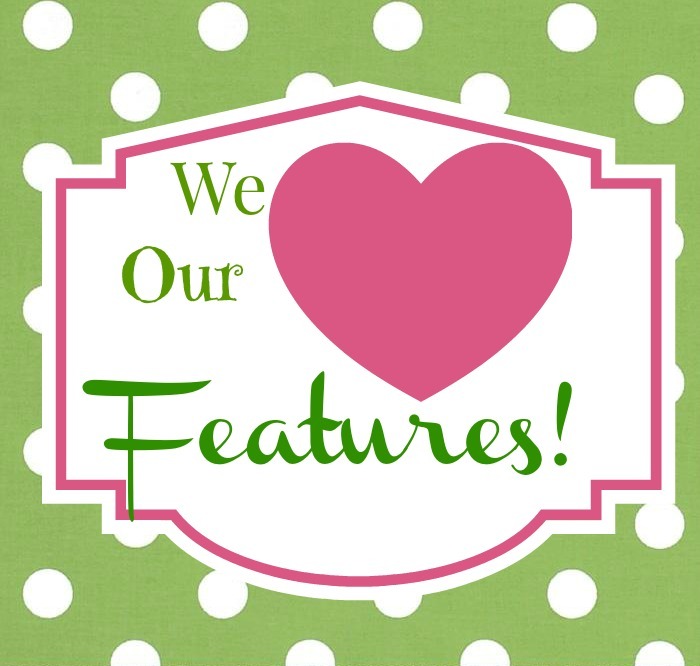 Thanks for hosting another fun party with fabulous features! You are so talented! I can't wait to see what you brought to the party! Thanks for hosting, this is my first time here! Blessings! Woo Hoo! Thank you for stopping by, I hope you make it a habit! Thank you for the party! 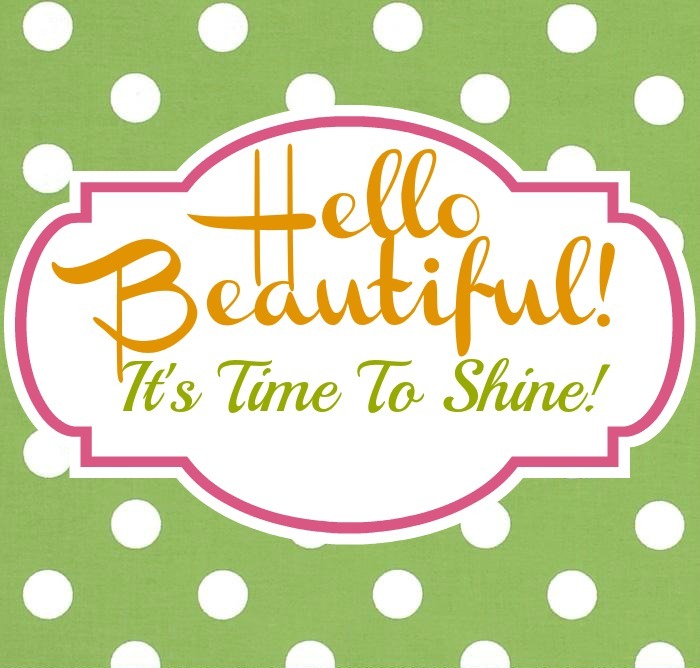 Hope your week is an amazing one! Another awesome party, ladies! Thank you so much for hosting! Hey girls! Thanks for hosting another fabulous party! Thanks for hosting an awesome party!! Hope you have a wonderful week. Thanks for hosting! I'm so happy to be back (was on vacation and volunteer work got overwhelming). Looking forward to visiting a bunch of people today! Totally understand! We thrilled to have you here! I've already been there! I love partying with you twice a week! Hi ladies, love the party as always, thanks for hosting! It looks amazing! It's our pleasure! I'm so excited to see you here! Thank you! Thanks for hosting… sorry I'm so late! I'll be more organised next week!! You're never too late! We love having you! These featured goodies look so yummy! I wanted to reach into my computer and grab one of those s'more ice cream sandwiches.